It seems electrolyte tablets are one of the the latest big things in the sports nutrition market. 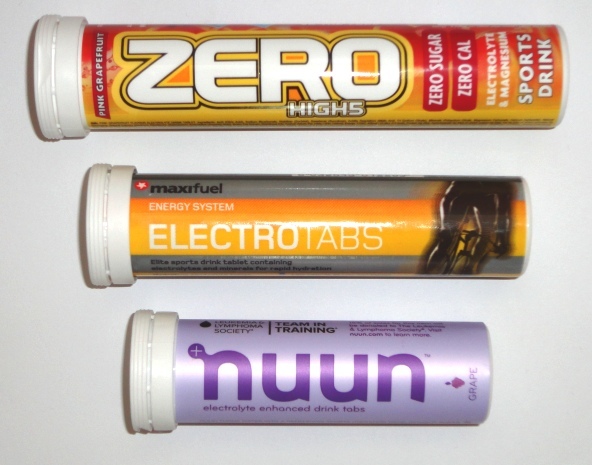 Whilst Nuun have been around for sometime over the last couple of years we’ve seen High 5 launch their Zero Electrolyte tablets, Maxifuel launch Electrotabs and with the recent news that GU are soon to be distributing their GU Brew electrolyte tablets in the UK there’s now plenty of options to chose from. We tested three of the brands currently available in the UK, Nuun, High 5 and Maxifuel to see how they compare. All the products tested are low in calories so are not designed to provide energy but instead are designed to help give you the electrolytes (essentially the salts you lose when you sweat) to help with proper hydration. As they are low in calorie it means you’ll need to use these products with energy bars, gels or some other food intake to maintain your energy levels for longer rides and if you’re swapping from a carbohydrate energy drink to any of these products then it’s worth bearing in mind that you may need to make up the lost calories from some other source. 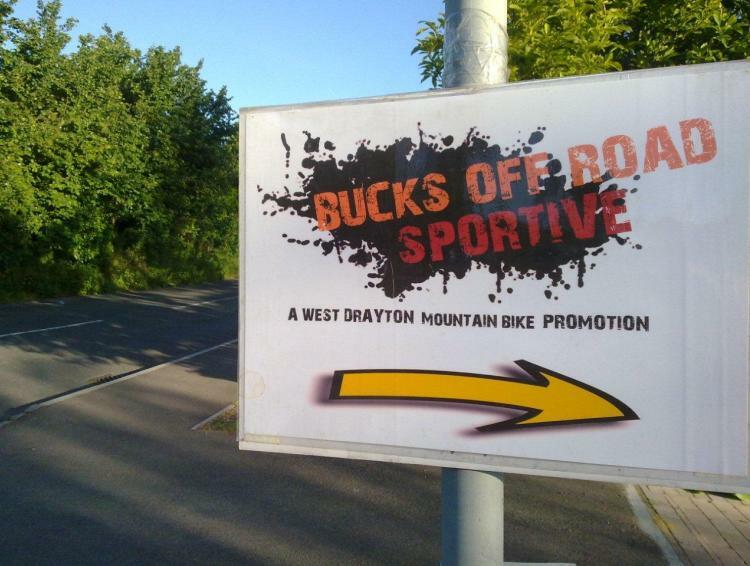 For short rides you don’t necessarily need the calories in a sports drink especially if you’re trying to lose some weight so swapping to a low calorie drink and ditching the calories in a sports drink could help with weight loss. On hot days you can use these products to supplement you regular energy drink intake to help prevent dehydration. One neat thing about the tablet form is you can easily keep a few in your jersey pocket (wrapped in cling film or foil seems to work rather than carrying a full tube) and add them to your water bottle when you top up. Dehydration and electrolyte imbalance can be a factor in the cause of cramp so cyclists may find that these products help in preventing cramps. 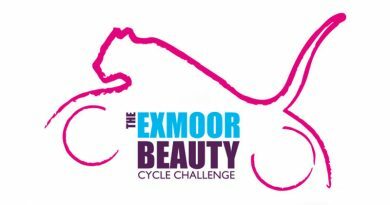 Several of the riders we spoke to about these products claim they have helped with reducing their cramps so there seems to be some evidence to back this up. Another claimed benefit is that electrolye solutions that don’t contain carbohydrates are absorbed more rapidly by the body. This is obviously difficult to prove in practice but from a taste perspective the electrolyte tablets we’ve tested do seem more refreshing than a very sweet energy drink. On the surface the three products we tested are all very similar, they’re all in dissolvable tablet form, they all are low in calories and all claim to provide the electrolytes you need to aid hydration so lets look at each in a bit more detail. Nuun were arguably the original electrolyte tablet and have recently gone through a bit of a re-branding along with the introduction of some new flavours over the last few months. Each nuun tablet provides 360mg sodium, 100mg potassium, 25mg of magnesium and 13mg of calcium and makes around 500ml when mixed as directed. Out of all the products tested Nuun have the largest range of flavours on offer (lemon lime, citrus, orange, banana, cola, grape, pink lemonade, tri-berry, fruit punch), all the ones we tested are quite mild in terms of flavour which isn’t necessarily a bad thing but something to consider if you like something with a strong flavour. It’s worth experimenting with a few different flavours as I really didn’t think I’d like the cola flavour but it’s actually turned out to be one of my favourites. Other than taste the only difference between the flavours is the cola flavour has 20mg of caffeine per serving in it. That’s less than a regular cup of coffee so probably not enough to make a significant difference but maybe a consideration if you’re going to be using it with something like a caffeine gel or if you’re one of those people who try and avoid caffeine all together. In practice the tablets dissolve quickly in around a minute or two although we found it’s worth leaving the lid off your bottle whilst they dissolve to avoid a build up of pressure. Once dissolved you get a lightly coloured and mild tasting electrolyte drink kind of like flavoured water is the best way to describe it. Nuun has the smallest pack size with 12 tablets per pack (so about 6 litres of drink) and at the recommended retail price of £6.20 they work out as the most expensive option coming in at 52p per tablet. High 5 Zero tablets are descibed on the pack as an electrolyte and magnesium sports drink and whilst it lacks the full range of electrolytes it contains almost double the amount of magnesium of the other products. The High 5 reasoning behind this is the inclusion of additional magnesium should help to avoid cramp. It’s one of those claims that’s difficult to prove as we didn’t experience cramps whilst using any of the products but if you do suffer from regular cramps this may be the product to try. As with the other products it’s a case of dropping the tablets in water and waiting for it to dissolve. High 5 recommend one tablet per 750ml for a weak flavoured drink or two tablets per 750ml for a strong flavoured drink. In use we found the one tablet per 750ml was too weak having very little flavour, two tablets per 750ml gives quite a strong flavour so we tended to opt for a middle ground of one per 500ml bottle or one and a half per 750 ml. The tablets, like the nuun tablets, are marked down the middle making it easy to break them in two and use half measures. There’s a choice of 4 flavours, cherry orange, berry, citrus and the recently launched pink grapefruit with berry and pink grapefruit being our favourites, citrus is fine but the cherry orange seems to split opinion. 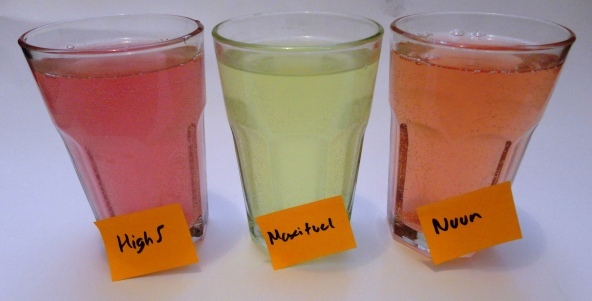 Once dissolved the drink does have an every so slight effervescant taste compared to the completly flat taste from Nuun and Maxifuel products. 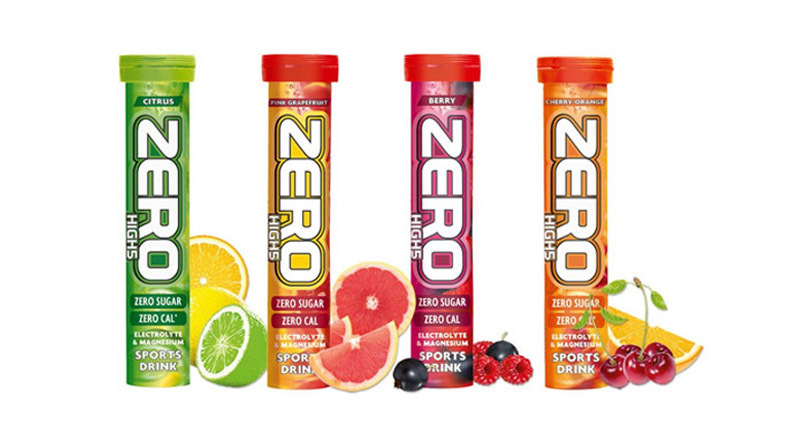 As well as the regular High 5 Zero product there is also Zero Xtreme tablets available in berry or pink grapefruit flavours that are essentially the same product but with the addition of caffeine. High 5 Zero has the largest pack size with 20 tablets per pack which at the recommended retail price of £6.99 works out as at 35p per tablet. The Electrotabs are the only product out of our test to contain Chloride, an essential mineral that is depleted during heavy sweating so it’s inclusion does seem to make sense in maintaining electrolyte balance. In practice we found it hard to notice any difference in performance due to this but maybe in really hot weather it may make a difference. Unlike the Nuun and High 5 Zero tablets these aren’t marked down the middle so are difficult to break in two, it’s not a major issue but with one tablet making 500ml and many larger bike bottles being 750ml it would have been a nice touch to make it easy to break them in two. Flavours are limited with only zesty lemon on offer at the time of review. It’s quite a bitter lemon flavour which may not be to everyones taste so it would be nice to have some other flavours to chose from. In terms of pack size the Maxifuel Electrotabs take the middle ground with 15 tablets per pack and at the recommended retail price of £6.99 per pack works out at just under 47p per tablet. In use it’s actually pretty hard to notice any significant difference in the products and like a lot of things related to food personal taste is going to be a major factoring in picking the one that’s right for you. Each product does have somewhat differing levels electrolyte content, with High 5 focussing on only sodium and magnesium compared to the arguably more complete range of electrolytes covered by the other two. However, High 5 Zero’s do have a significantly higher level of magnesium than the other two which they claim is a key electrolyte for preventing cramps. If beating cramp is a significant factor for you may find they’re still the most effective option. From my experience of using the products I’d be hard pushed to claim that one is better than the other based on electrolyte content, maybe there’s marginal benefits but not to an extent that it makes a noticeable difference to my performance. There’s also a difference in the sweeteners used, again nothing that is really noticeable in use, they all have a mild and not too sweet taste but some people try and avoid certain sweeteners on health grounds so this may be a consideration. The final factor to consider is price, we’ve based our figures on the manufacturers recommended selling price for the sake of comparison but all of the products are available for cheaper than these prices if you search around on the web. If price is your determining factor then the High 5 Zero tablets are the ones to go for. It’s hard to pick a winner and we’d be happy using any of them. High 5 Zero win on price, we’d give the nod to Maxifuel for the electrolyte content and to Nuun for the choice of flavours. My personal choice would be for the Nuun tablets, they might not be the cheapest option but you can find them much cheaper than the rrp online and the choice of flavours swings it for me, especially the cola and the new grape flavour. If you’ve tried any of the products reviewed then let us know what you think by posting a comment below. Want to try them for yourself? High 5 Zero available from £4.99 per tube, Nuun Electrolyte Tablets available from £5.40 per tube or try a mixed flavour multi pack.